GirlTrend Chie Filomeno replies to her bashers through an Instagram post. In addition, the young actress also posted an inspirational message in her IG Stories. 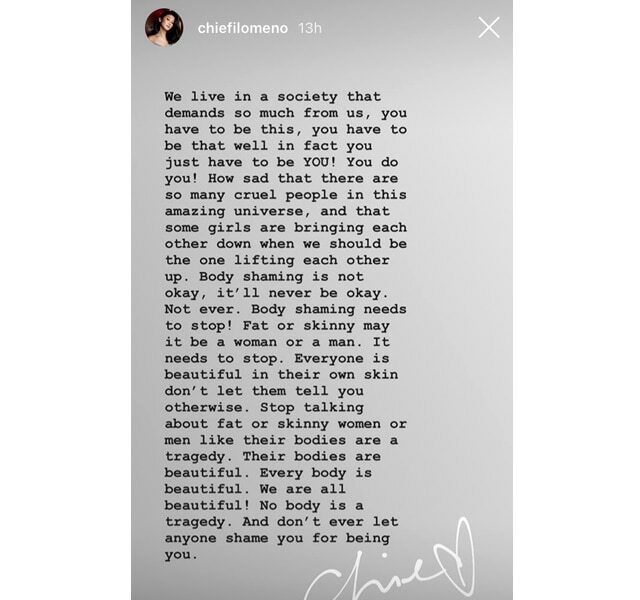 Girltrend member Chie's social media account was commented on by netizens with body shaming statements since the Ball happened on Saturday, September 29. 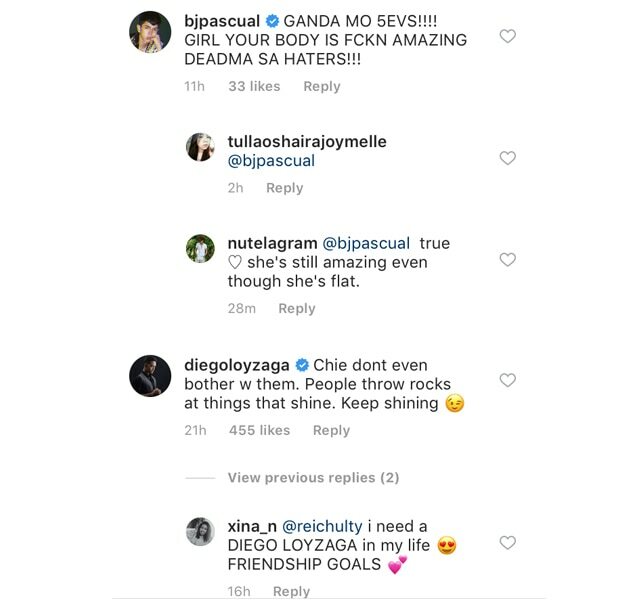 Friends from the industry were also quick to defend the Star Magic artist.